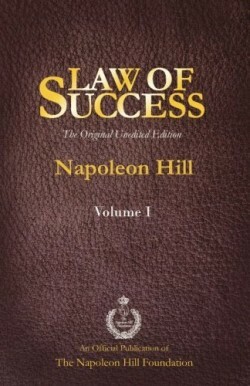 Get the keys to success in both sales and life (with a new foreword by bestselling author Ken Blanchard) Napoleon Hill’s timeless classic, Think and Grow Rich , has the distinction of being the best read self-help book of the twentieth century. Not so well known is how Hill earned his livelihood before he wrote Think and Grow Rich . 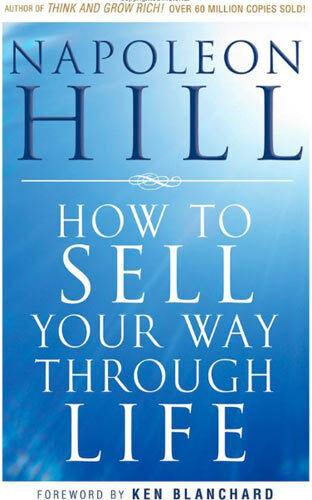 How to Sell Your Way Through Life , written in the depth of the Great Depression, explains how Hill spent many years perfecting his skills as a master salesman and sales trainer. The information is as relevant in today’s economy as it was in a time very similar to ours. 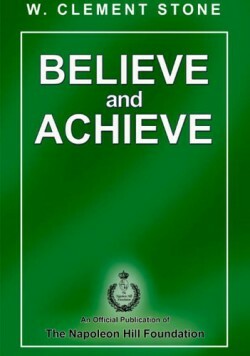 How To Sell Your Way Through Life brings you the practical information that can only be obtained from the experience of success. This dynamic guide is based on the lives and careers of hundreds of salesmen who started with nothing and worked up to leading positions in their fields. Key advice presented includes Auto-Suggestion, your first step in salesmanship “Qualifying” your prospective buyer Neutralizing your buyer’s mind The habit of doing more than you are paid for How to budget your time Your master plan for getting a position Even if you’re just getting your start, How To Sell Your Way Through Life gives you the keys to success in both sales and life. 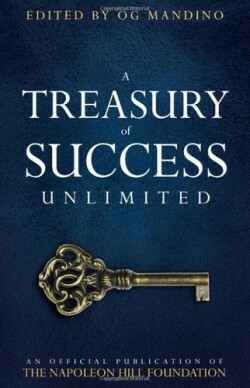 Get the keys to success in both sales and life (with a new foreword by bestselling author Ken Blanchard) Napoleon Hill’s timeless classic, Think and Grow Rich, has the distinction of being the best read self-help book of the twentieth century. Not so well known is how Hill earned his livelihood before he wrote Think and Grow Rich. How to Sell Your Way Through Life, written in the depth of the Great Depression, explains how Hill spent many years perfecting his skills as a master salesman and sales trainer. The information is as relevant in today’s economy as it was in a time very similar to ours. 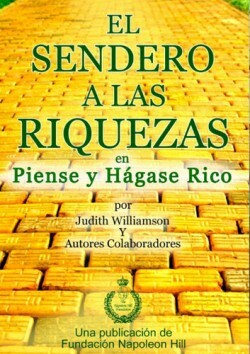 How To Sell Your Way Through Life brings you the practical information that can only be obtained from the experience of success. This dynamic guide is based on the lives and careers of hundreds of salesmen who started with nothing and worked up to leading positions in their fields. Key advice presented includes Auto-Suggestion, your first step in salesmanship “Qualifying” your prospective buyer Neutralizing your buyer’s mind The habit of doing more than you are paid for How to budget your time Your master plan for getting a position Even if you’re just getting your start, How To Sell Your Way Through Life gives you the keys to success in both sales and life.